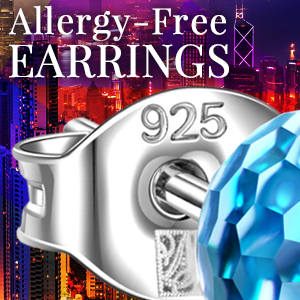 Alex Perry, designed in Paris, inspired by nature and childhood memories, each jewel is created in 925 sterling silver and made with Swarovski element or cubic zircon AAAAA. 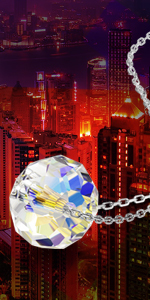 We believe that jewelry should be a symbol of happiness and love. 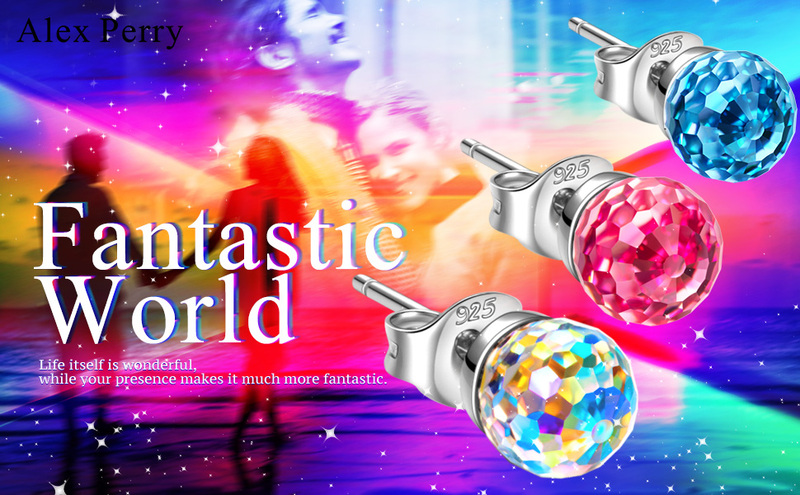 Fantastic World Silver Stud Earrings – Life itself is wonderful, while your presence makes it much more fantastic. * Store your jewellery separately in a sealed box to avoid scratch and oxidation. * Rub your Jewellery with baby wipes to bring back the luster. 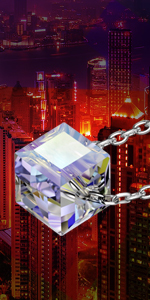 * We purchased the raw crystals from Swarovski and produced into our own products. 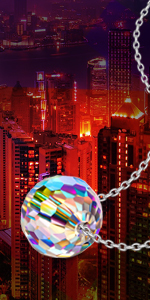 * Perfect metal material to produce jewelleries with its approved gloss, luminance and strength. Allergen-free, nickel-free, cadmium-free, lead-free, safe for your sensitive skin. 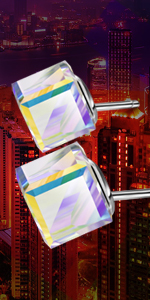 These earrings come in reasonable size of 0.24 inches/6 mm. They are not too big but noticeable. There are three colors to choose from. Each piece of Alex Perry jewelry was wrapped in a classic jewelry box, ready to be present as a special gift at any time.